Join our early childhood specialist for a training series designed to explore lesson planning with purpose and the use of portfolios to assess young children’s learning. Sign up for the series to earn 9 Core of Knowledge hours at 15% off! This training will define DAP and identify essential components to implementing DAP in the early childhood program. Knowing and living DAP is an important contributor to preparing children for school success. 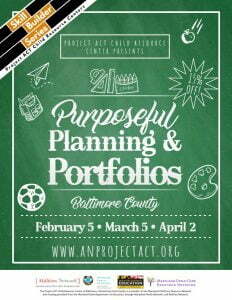 Participants will gain skills, strategies, and techniques to implement developmentally appropriate practices. This workshop explains the assessment –instructional cycle. Participants will leave with an understanding of how to assess children, analyze the data and make modifications to the curriculum to meet the earning needs of all children.